Patient organisations help people by providing information about living with their conditions, raise awareness about screening and prevention, and offer a number of support tools. They provide a forum for people to meet each other, share experiences and provide on-going support for patients, their relatives and friends. 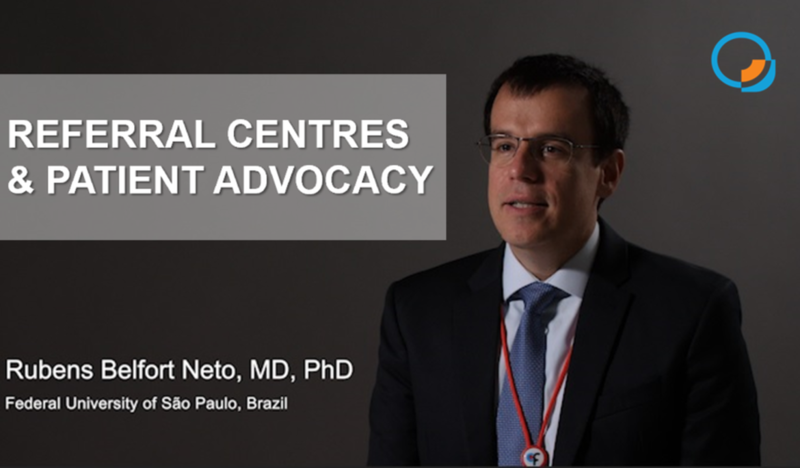 In this video, Professor Ruben Belfort Neto shares his opinion on how these groups are crucial to the overall management of a patient with uveal melanoma.